Famed Bollywood actor Amitabh Bachchan has reportedly turned down the role of Pakistani protagonist in Resul Pookutty’s directorial debut. According to Indian media, the ‘Badla’ actor has refused to do the role because he doesn’t want himself to be called as ‘anti-nationalist’. 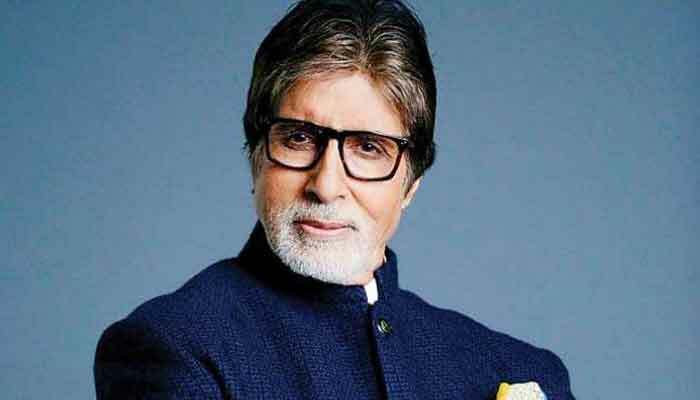 Big-B was initially very excited about the script, which talked about peace between the two countries but recent skirmishes forced him to have a second thought on the project. Many Indian actors had faced wrath of Hindu extremists for speaking peace with Pakistan or supporting artists from across the border. It is always a tough call for Bollywood celebrities when it is about Pakistan and most of them succumb to the pressure of extremist elements there and Big -B is no exception.